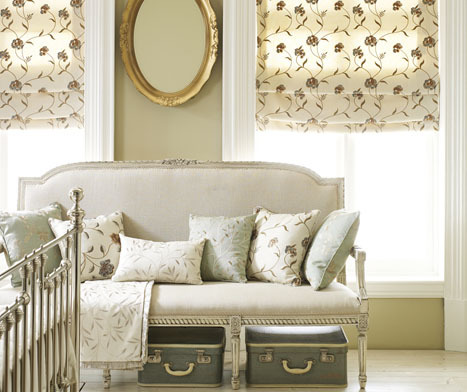 Roman blinds offer that modern alternative to curtains, offering a feeling of warmth and sophistication to any room. Lined and blackout optional. 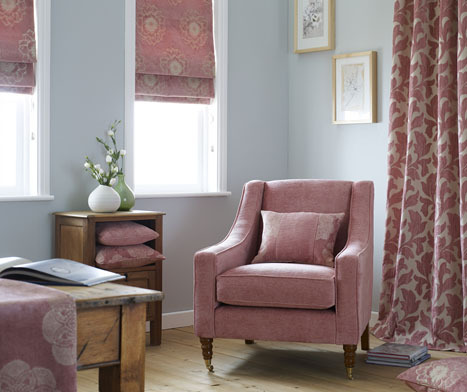 Wide selections of roman blind samples are available in our showroom. Below is a range of examples which are available.